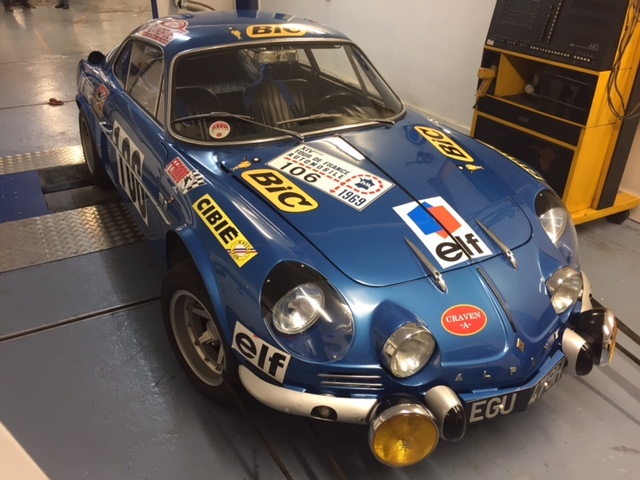 This stunning example of the famous French sports car came in for a rolling road session to improve some poor driving characteristics on the road. The car competed in the 1969 Tour de France with driver Jean-Claude Andruet. 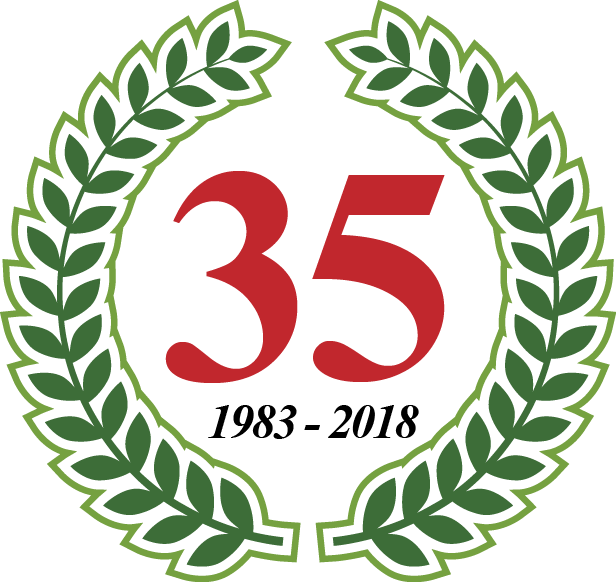 The car has been with it’s current owner for 22 years and is driven on the road regularly. 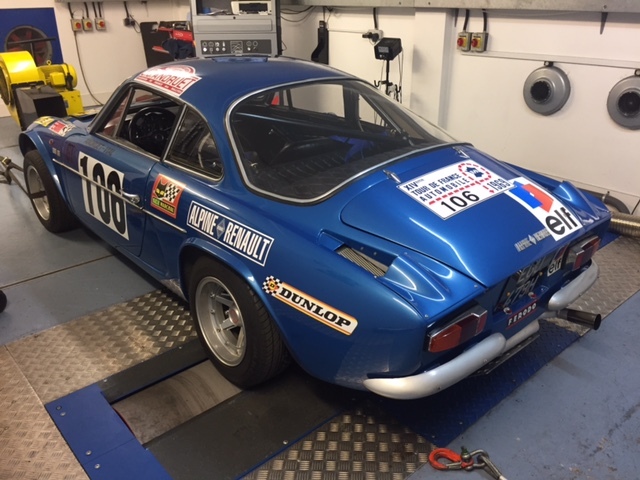 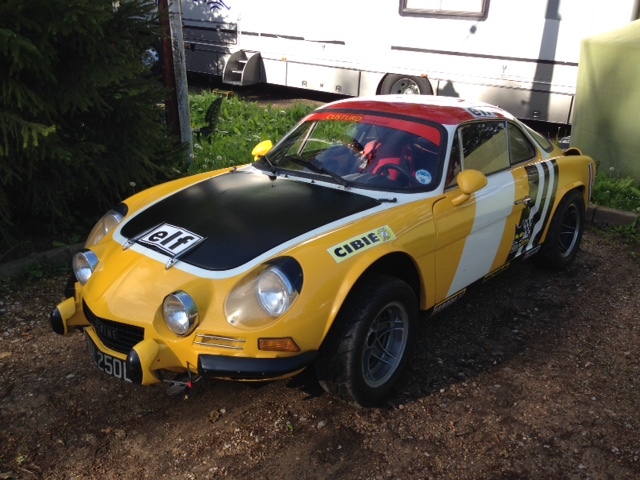 Paul Godfrey’s Alpine A110 has recently received a new 1440cc engine. The Weber carbs had been swapped from a 1600cc engine and needed setting up. 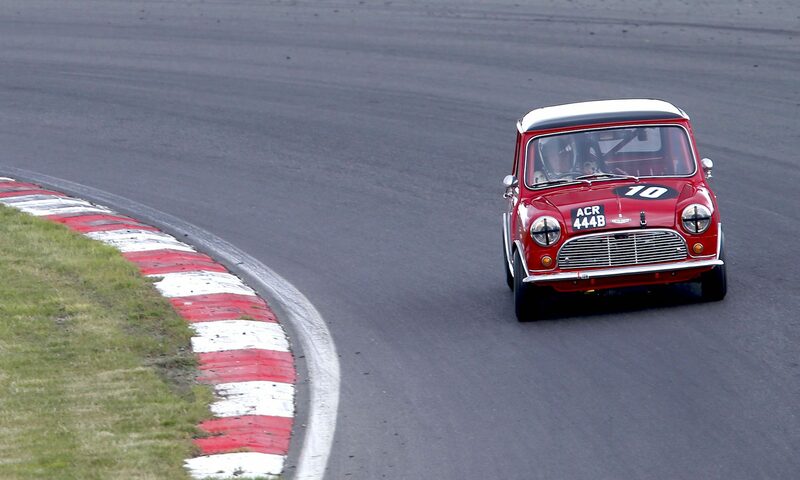 The carbs were balanced and idle mixture and speed set before running up on the rolling road. 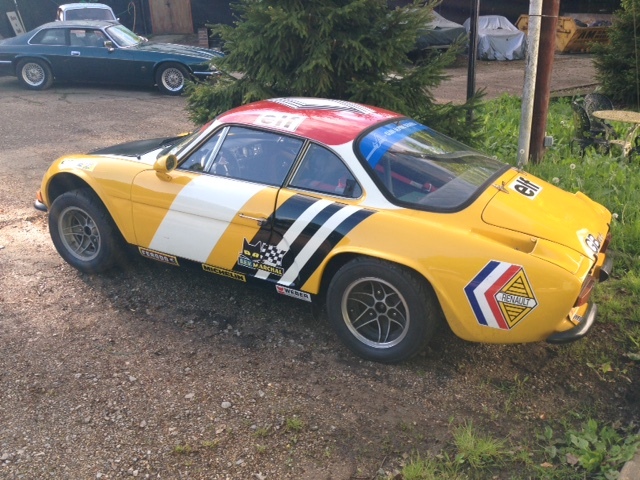 Only a new set of spark plugs was needed and everything is now running beautifully ahead of his race at Spa.